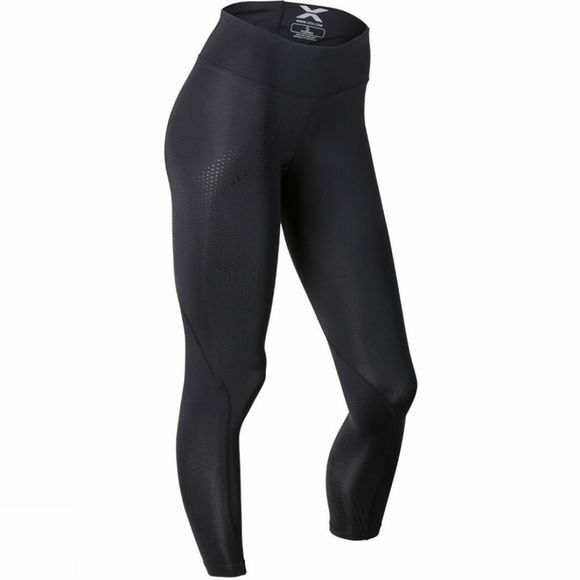 With the 2XU's Mid-Rise Compression Tights you can push yourself to the limit. 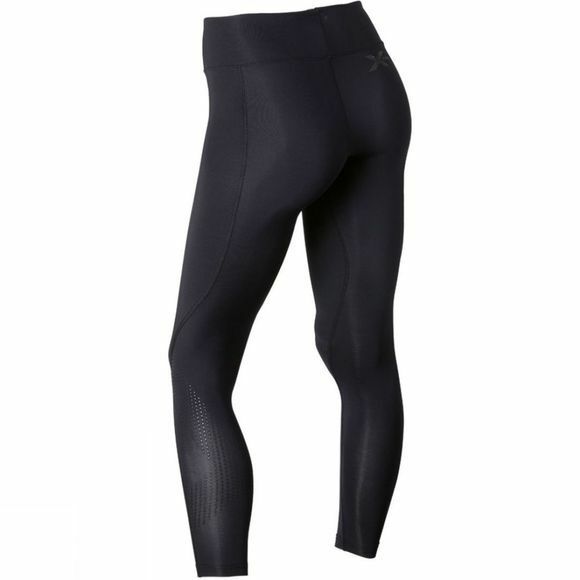 Designed with graduated compression and stretch, these women's tights support key muscles in the legs meaning you perform better during exercise and recover better after. The wider waistband gives you even more support for your core to give you added strength and stability wherever your workout takes you.